‘Bright’ and ‘stimulating’ were two key words used by Headmistress Sharon Salmon when describing the designs she wanted to see on her school’s Acoustic Absorber Panels, and with a little deliberation (there were so many pretty patterns to choose from!) Amadeus delivered, much to Sharon’s and the school’s delight. 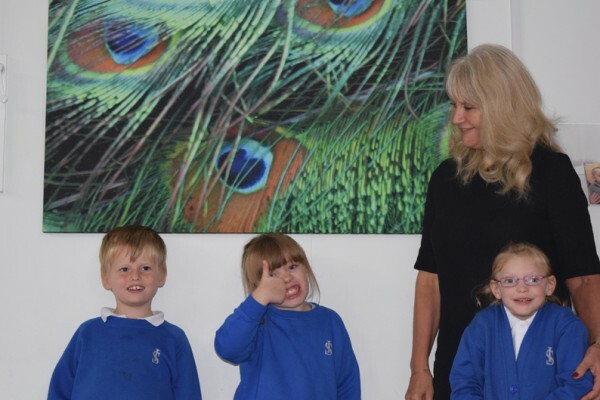 Set on the outskirts of Andover in Hampshire, Icknield School is a dynamic and welcoming educational establishment for children and young people aged 3-19 with severe learning difficulties. This vibrant school and its passionate staff provide a nurturing environment that enables the children to achieve their individual best. Communication skills are at the heart of the curriculum, underlining the ethos of giving children a voice to empower them to make decisions about their own lives and learning. 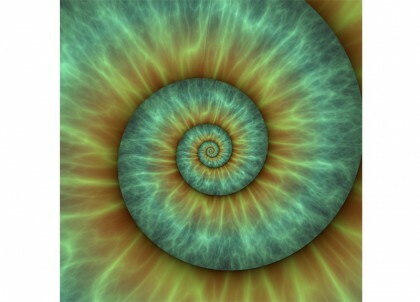 The energy levels emanating from the classrooms are almost tangible the second one walks through the door. 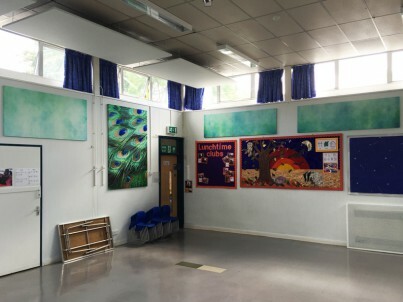 However, with all children, energy often equals decibels and Amadeus quickly understood the challenges that the school was facing when they saw the multi-purpose space that acts as sports hall, activity room, music room and dining hall. 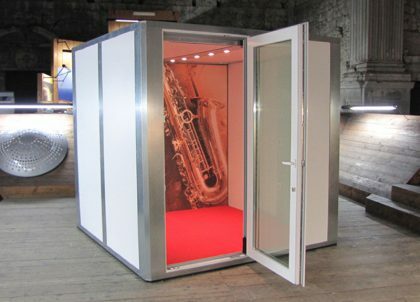 Hard, reflective surfaces were creating high reverberation times that drastically reduced speech intelligibility. At lunchtimes, the resonant cacophony of kids, cutlery and culinary undertakings was overwhelming and, in a school where noise sensitivity is an issue for many of the children and where communication development is so key, it was clear that this space’s acoustic character needed radical improvement. Working closely with Sharon, Amadeus undertook a full acoustic survey and then discussed the proposed solution and design options. 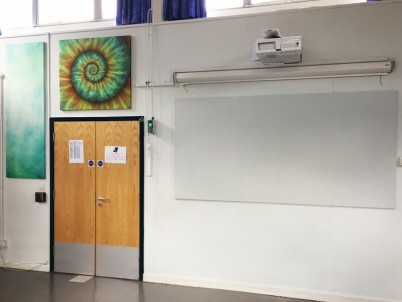 Once the challenge of selecting the designs was complete, Amadeus installed the Acoustic Absorber Panels in plenty of time for the new school year. As soon as the school assembled in the hall on the first day of term it was evident that the panels had dramatically reduced the rooms’ resonance and made the sound levels far more bearable. See printed acoustic absorber panels for more information on our range of printed acoustic solutions.